The Books page has been updated to include the Sing Out box set. 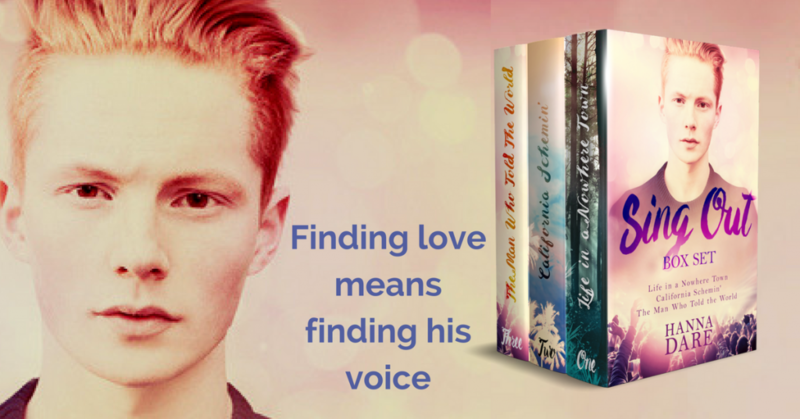 It’s the best and most affordable way to start the series, collecting the first three books of this coming of age M/M romance! I’m back to the writing cave to continue work on my upcoming SF romance. Check back soon for updates on release dates!